From Top Gear, to NBC and now to the RIR stage; entertaining and engaging NASCAR reporter Rutledge Wood will join Richmond International Raceway on September 12th as host of the Second Annual Post-Race Party, presented by Outback. After the “Last Race to Make The Chase” sets the field for the 2015 Chase for the NASCAR Sprint Cup, fans are invited down on the track to celebrate with the 16 elite drivers who’s championship dreams are still alive. Be there as Wood brings the sports stars out one by one to the party on the pavement. With new presenting sponsor, Outback Steakhouse, on board, RIR plans to ignite the night with all of the things that create the best party in NASCAR. It’s hype. It’s loud. It’s NASCAR America meets Miami nightclub. It’s the first time fans will see all 16 drivers who get onto the Chase Grid. And it’s going to be bigger than last year. Who will race their way into one of those final spots in the Chase, and who will be left on the outside looking in? Be there to make your allegiance known as they cross the Post-Race Party stage following the Federated Auto Parts 400 on Saturday September 12. The desperation of the Last Race to Make the Chase, and the glory of the Post-Race Party. You’ve got to see it, so tune into the on track action and the post-race excitement on NBCSN; coverage starts at 7:00 p.m.! We're often asked "so where can I run into a driver or two when they're in town for the race?" 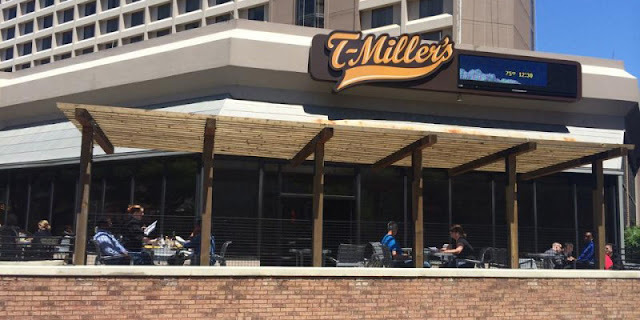 Well we won't make any guarantees, but we've put together a short list of local hot spots where you might be able to catch a glimpse of a driver or two on race week. 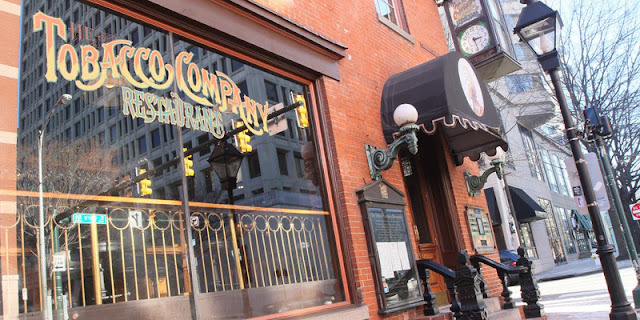 In the heart of Richmond's Shockoe Slip, The Tobacco Company is where Victorian era elegance meets hopping Richmond nightlife (and a sweet happy hour). 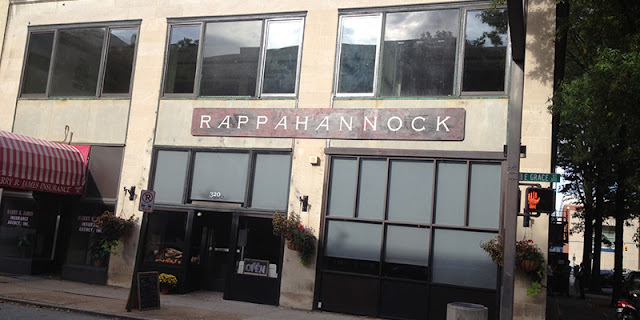 Located across from the Omni Richmond, visiting teams and drivers have this spot at the top of their dining to-do lists when visiting Virginia’s capital. After a long day at the track, you can sometimes find industry folks winding down at T-Millers Sports Bar & Grill. With its prime location at the foot of the Richmond Marriot, it’s the perfect spot for a nightcap before heading upstairs to rest up. Known for a massive raw bar with some killer oysters, this farm-to-fork joint has quickly become a favorite for locals and out-of-towners alike. When NASCAR rolls into RVA, some of the guys and gals can't resist throwing back a dozen or so oysters washed down with a local craft beer. 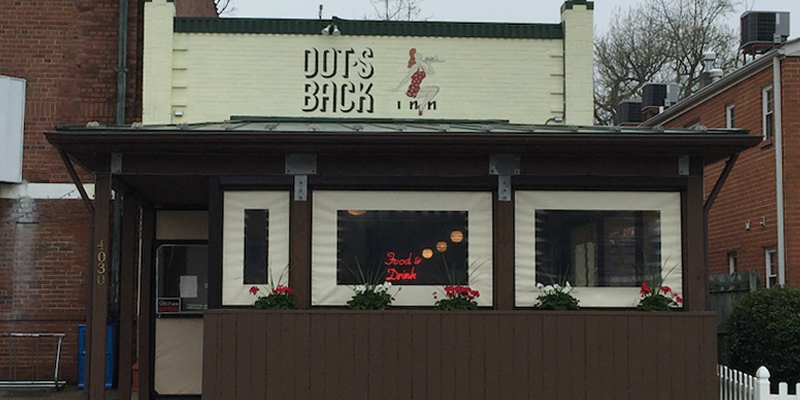 Located just a couple miles from the track, Dot’s has been a Northside anchor for years. Guy Fieri even stopped by the local joint on Diners, Drive-Ins, and Dives in 2009. While the whole menu is excellent, Dot’s is the perfect brunch spot for Sunday morning before heading home. 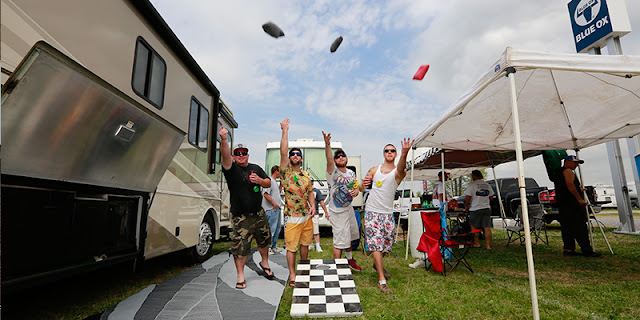 Known to be an at-track hotspot, Lot F campers sure know how to throw a party in their home away from home. Friday night’s karaoke tradition brings over drivers and team members looking for a party. Michael Waltrip has stopped by a few times to throw back a beverage (or two) with some of the track’s friendliest fans. One thing's for sure, Lot F is always good for a good time. Where is your must-visit spot when you’re in Richmond? Leave it for us in the comments below! 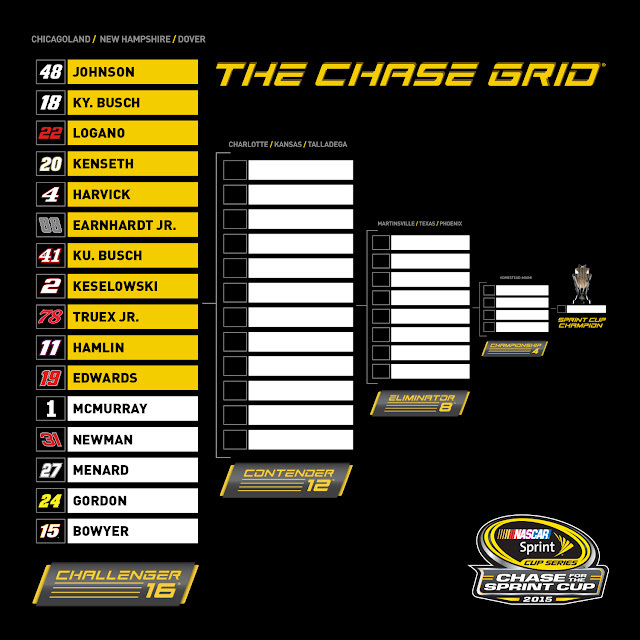 The Chase Grid. It’s more than just the final field for drivers who have a shot for NASCAR’s coveted title. 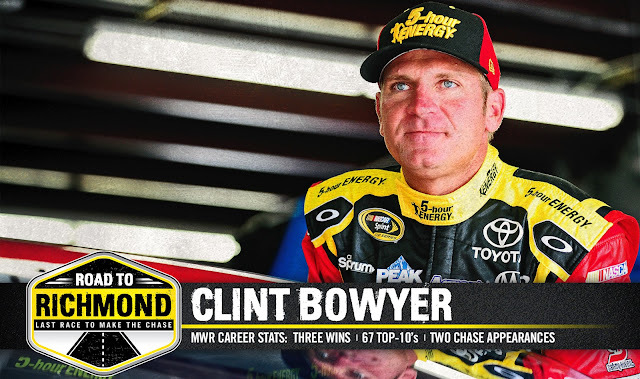 It represents success, that your driver has raced their way into Victory Lane during NASCAR’s grueling regular season, or has raced well enough to remain among the point leaders after that season comes to a close in Richmond. It also represents a chance, and that Road to Richmond is filled with those chances. Every race represents an opportunity for a driver to race their way onto the Chase Grid and secure their place in the Chase for the NASCAR Sprint Cup. Sure the likes of McMurray, Menard, Newman, Gordon and Bowyer are in for now, but those on the outside looking in can score a win in two weeks at Darlington or in the Last Race to Make the Chase at RIR on September 12. Not even Jeff Gordon is safe yet – no doubt he’ll be fighting harder than anyone to prolong his final NASCAR season. 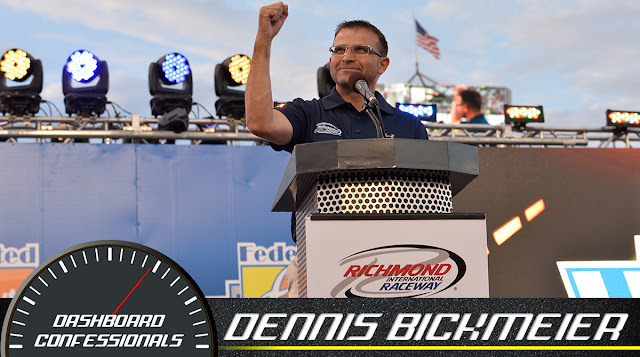 Ever since The Chase was born in 2004, our September event has been “The Last Race to Make the Chase.” But when the Chase Grid was born last year and winning meant everything, what did it mean for Richmond International Raceway? Everything. It means everything. It all comes down to Richmond. When the checkered flag falls for the Federated Auto Parts 400, 16 drivers will officially have their name on the official Chase Grid. As it stands today, five spots are still up in the air. There will be a lot of drama over the next few weeks as the on track action heats up and the pressure to win becomes even fiercer. It all culminates in Richmond, the cut-off race before NASCAR’s 10-race playoff kicks off in Chicagoland. Who’s in and who’s out, you’ll want to join us in Richmond to find out. 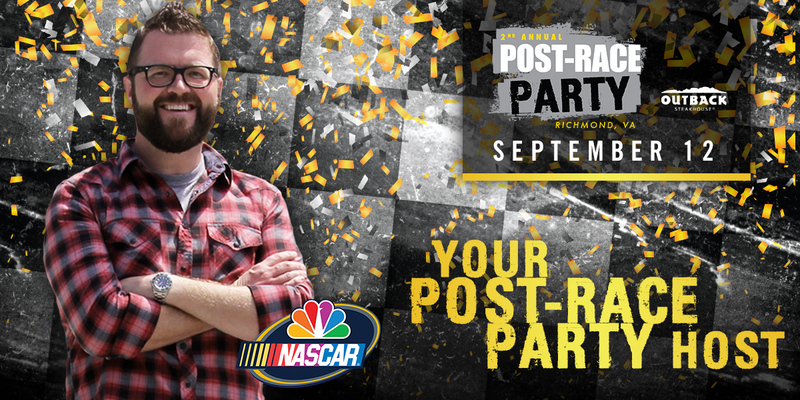 And when the field is set, join us on the track for our Post Race Party and celebrate the 16 drivers who qualify for the Chase for the NASCAR Sprint Cup Series Championship. It’s a unique opportunity in our sport, unlike the ‘stick and ball sports.’ All the competitors with a chance to compete for the Sprint Cup championship in the same place at the same time. It’s a celebration of their accomplishments over the first 26 races and an opportunity to blow off some steam and then get ready for the Chase, and our Post Race Party is we put you right into the action. Everyone with a ticket to the race can come down on the track after the race to celebrate with the drivers. Kyle Busch will certainly be looking to add to his record 15 Bristol wins this weekend. 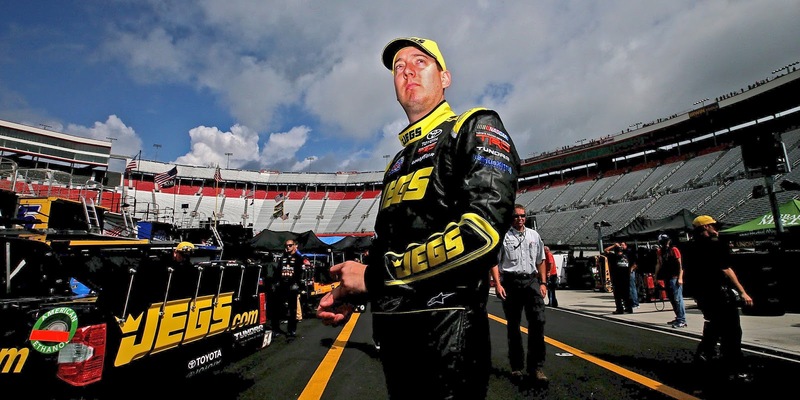 After his injury caused him to miss out on both Bristol and Richmond’s spring races, you can be sure Kyle is itching to get back on a short track this weekend. Back in 2007-2012, you could have called Kyle the reigning King of Short Track Racing. He collected nine wins between RIR and BMS in those six years, including an NSCS sweep at Bristol in 2009 - and his 15 overall wins in Thunder Valley are more than any other driver in the track's history. However, the best he has done since then was a P2 finish at Bristol in the spring of 2013 – his last Top Ten finish at that track. Don’t let Rowdy sneak up on you on Saturday night, though - It’s clear his standout summer gives his team tons of momentum heading into the weekend. Smart money says this former King is most definitely looking to reclaim his crown and firmly cement himself inside the top 30 in points. Check out some of the sights from Kurt Busch's stop in Richmond yesterday, where he splashed around on the historic James River and zip lined across Richmond's Bell Isle with kids from the Passages Rock and River camp!